RamSoft Reaches a New Demographic Thanks to Evolving Medical Equipment Provider. Home » RamSoft Reaches a New Demographic Thanks to Evolving Medical Equipment Provider. Independent Distributor Brings RamSoft to New Markets. Toronto, Ontario — October, 30, 2017 – The complete RamSoft image management product suite will be offered by independent distributor Radon Medical Imaging. RMI, which sells, services, and installs a variety of new and pre-owned radiographic equipment in the Southeastern US, will help its customers meet their evolving imaging needs by offering RamSoft software. RMI is thrilled to work with RamSoft for its excellent reputation from customer reviews, great value proposition, and superior field support; Radon recognizes RamSoft is very well established as a company that delivers consistent quality and functionality. And this reputation supports the Radon’s track record of excellent support. Working with Radon represents another territory where customers can benefit from RamSoft full-featured, reliable products. RamSoft is a leading radiology software and services company, dedicated to improving patient care through the development of fully customizable, feature-rich, healthcare IT solutions. 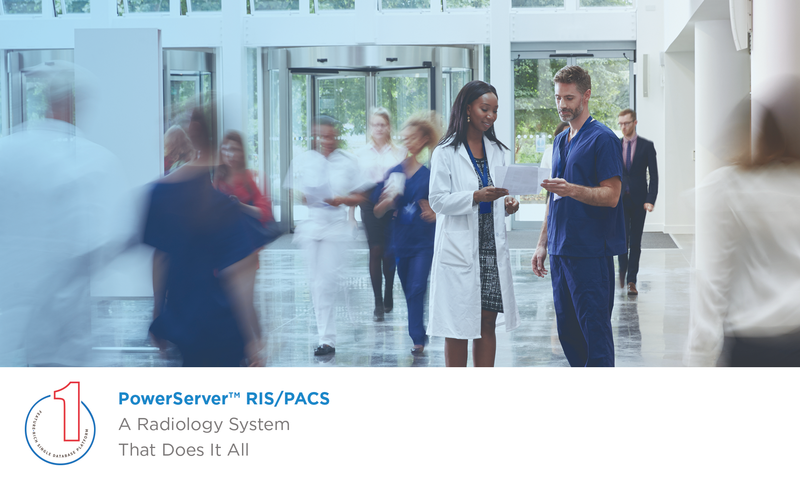 Built using cutting-edge, single database technology, our PACS, teleradiology, mammography, and DICOM router software reduce redundant work, limit data errors, and increase consistency throughout healthcare practices. Radon Medical Imaging is an independent distributor made up of two full-service X-ray companies with common ownership working together. RMI provides a full line of medical imaging products and services with offices located in PA, DE, MD, VA, NC, SC, WV, KY, OH, WV, VA, TN, NC, and SC. We sell, service, and installs a variety of exceptional quality new and pre-owned radiographic equipment including, but not limited to; General Radiographic, Radiographic-Fluoroscopic, Mammography systems, Cardiac Cath Labs, Angiographic Labs, Tomography, Urology, Digital DR and CR, CT, MRI and selected PACS systems.